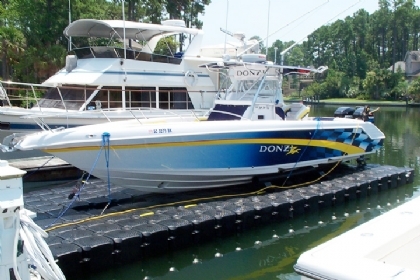 You will find that our inventory of boat lifts are the finest and convenient drive on lifts available. 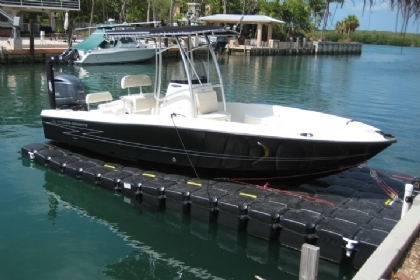 JetDock has put a lot of engineering and manufacturing effort in making our boat lifts maintenance-free, which equates more recreation time on the boat, and far less time maintaining your floating dock! JetDock has the best boat lift for the conditions you boat in. Contact us about the boat lift environment you need to accomadate and we can help you through the process. When it comes to docking your boat, price varies significantly based on the brand you choose. 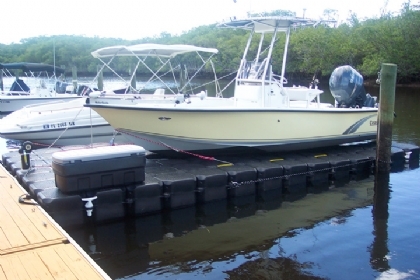 Most people opt for a JetDock because our systems are affordable, high-quality, and low-maintenence, so you don't have to spend too much on your boat lift. If you own the water-front property that you intend to place your boat lift, this applies less to you. However, for marinas, condos, and other shared spaces, you should be aware of any rules or regulations that might limit what type of dock you can use. Our dealers can help you with this process. Traditional lifts, using wood or aluminum degrade over time. 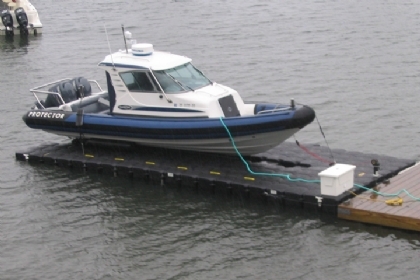 Thinking of getting a boat lift for sale as more of an investment as opposed to a neccessary cost. Without such an investment, you may waste your time with maintenence tasks that will cost you more time than it's worth in the long run. Because all the boat lifts for sale from our dealers are modular, you only pay for what you need in a lift. If you have a large vessel, you can easily scale your Jet Dock to the right size. 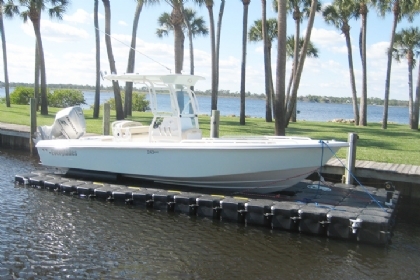 If you purchase a new PWC to enjoy with your boat, you can easily expand your dock later. Part of the reason we don't sell online, but instead through our knowledgable dealer network is to ensure we are providing the right lift system to each of our customers. Knowing the depth of water, the dimensions of your vessel, and the amount of wave activity is neccessary to ensure you don't end up with a system that you're not totally satisfied with.